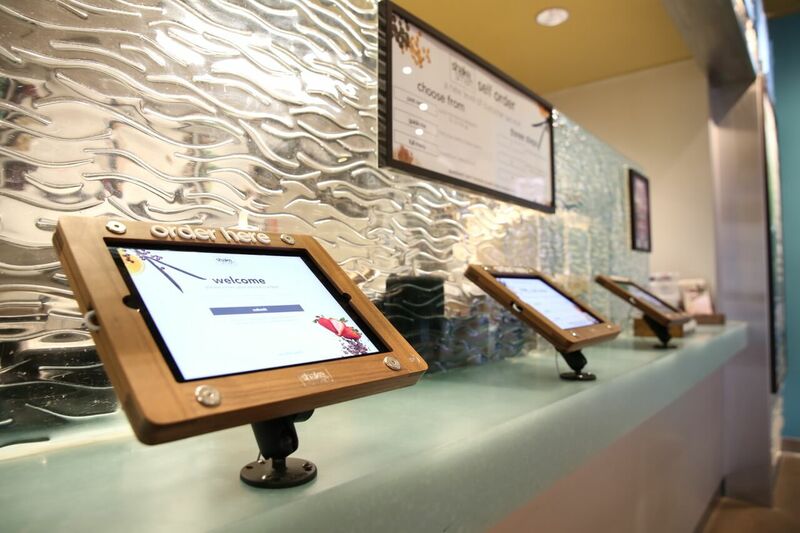 We design and build digital systems for the hospitability, food and leisure sectors. We help clients increase customer engagement and streamline operations. We are so passionate about the products we build and the sectors we build them for, we even set up our own restaurant. You can read more about the restaurant and us here. 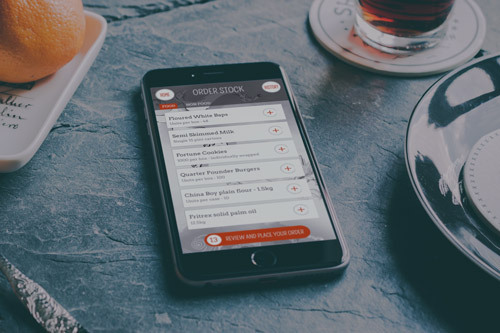 Shake Smart: Increasing sales and decreasing costs. Reaching the ultimate goal. 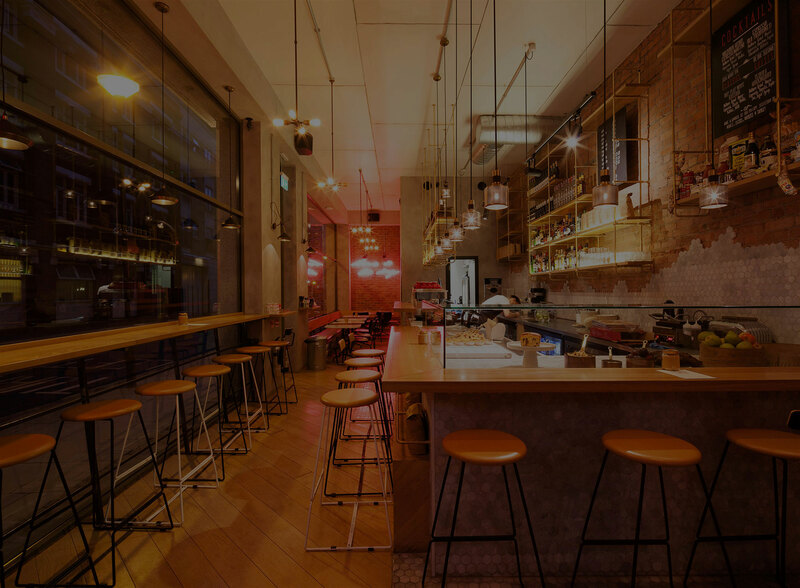 Burger & Lobster: Streamlining internal purchasing & communications. 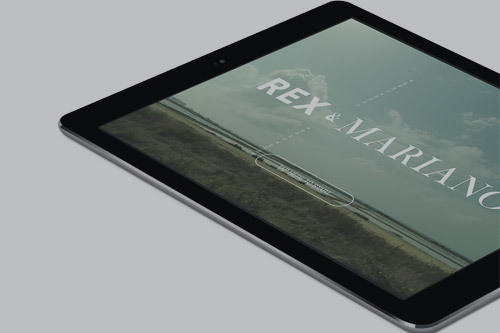 Rex & Mariano: Pioneering the UK's first iPad ordering system. Get a free hours consultation and thinking with the BPL Digital team.